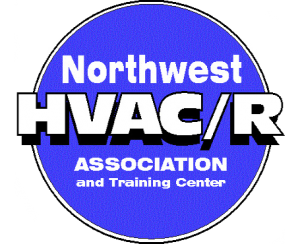 Spokane Valley Furnace Install, Repair & Replacement | Air Control Heating & Electric, Inc. If you are looking for a place to bike, climb or hike, then Spokane Valley has something for everyone. If you are looking for Spokane furnace repair, replacement and maintenance, then Air Control Heating and Electric, Inc. has something for you. When you want to keep winter frost out of your home, then you need a professional technician from Air Control Heating and Electric, Inc. Keeping your home warm and comfortable is what we do best. When your furnace malfunctions, waiting isn’t an option. The pipes in your home could freeze and your wellbeing could be in jeopardy. When you call Air Control Heating and Electric, Inc., you get a trained professional, fast. We are dedicated to repairing your furnace. If your heater goes out in the middle of the night–don’t worry–our technicians are available 24 hours a day. We work weekends and holidays. Our skilled technicians are problem solvers. We will make certain that your home is warm and cozy once again. Your furnace can last anywhere from 10 to 20 years. When it quits for good, we have a large selection of energy efficient furnaces that will keep your home nice and warm. A new furnace will save you money on your energy bill. We can help you find the furnace that is perfect for your home and budget. We offer free cost estimates on all furnace replacements and installations. If your heating system needs an upgrade, we have programmable thermostats, humidifiers and electric air cleaners. We know furnaces and we know customer service. Our friendly, courteous technicians will work around your schedule. We have the experience needed to make the right repair the first time. When you want superior service, and a skilled heating system specialist, you need Air Control Heating and Electric, Inc. Whether your furnace system needs repair, maintenance, a replacement, or upgrade, we can help. Keep your home nice and comfortable; give us a call today. 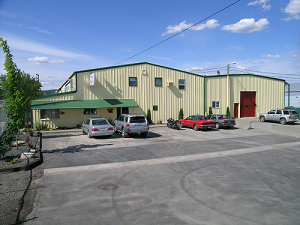 THE leading Spokane Valley HVAC company since 1986 – located at Park and Mission.